We're a fresh travel agency specialising in domestic and international conference and event travel... we're here to help! We can negotiate and book your group airfares. We can take care of these logistics for your next conference or event. We can add flights and accommodation to your website. We can offer you discounted travel insurance for your staff & delegates. Complete the form below and we’ll get straight back to you. Some of the specific travel services offered at Iceberg Travel include transfers to and from the event, as well as travel and accommodation bookings. With our comprehensive service, your employees, keynote speakers, delegates, sponsors and guests will arrive on time, at the right location – whether this is within Australia or overseas. Call us today on +61 7 3330 9533 or complete the contact form and we’ll be in touch soon! 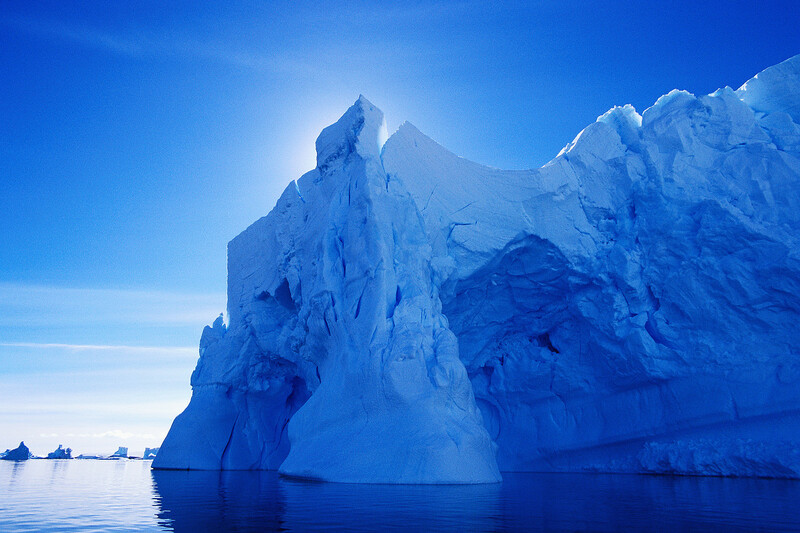 Iceberg Travel… Go with the Floe.